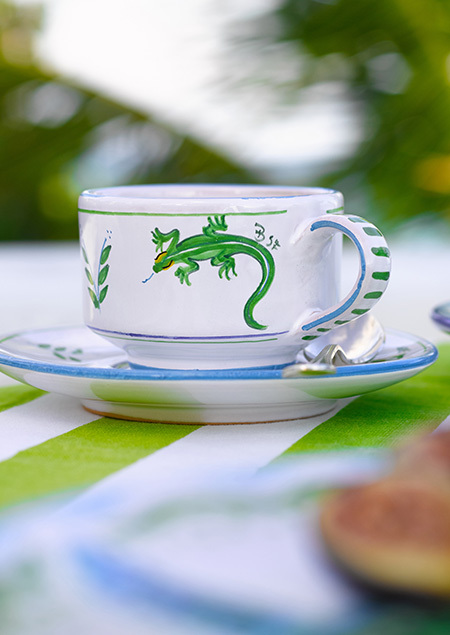 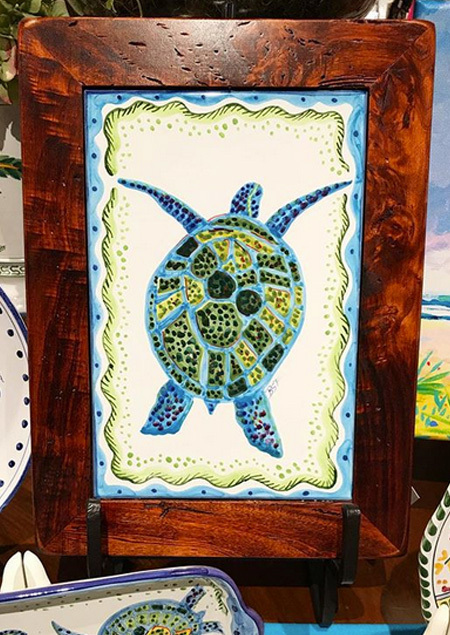 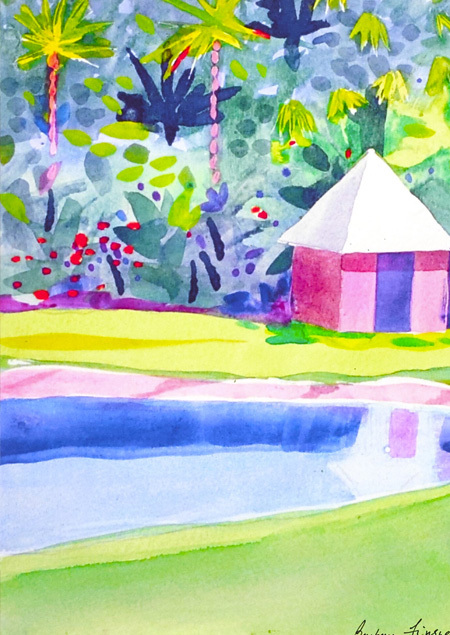 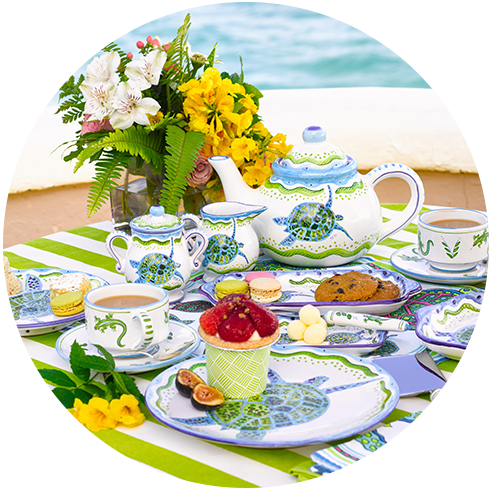 The Island Shop features original Bermuda-inspired designs hand-painted on ceramics, linens and more by Bermudian artist Barbara Finsness. 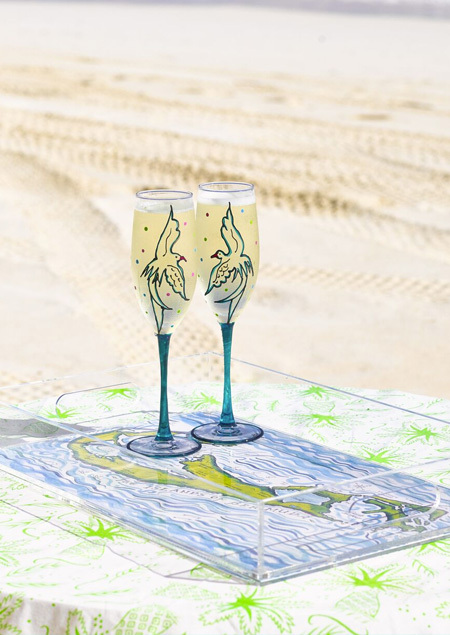 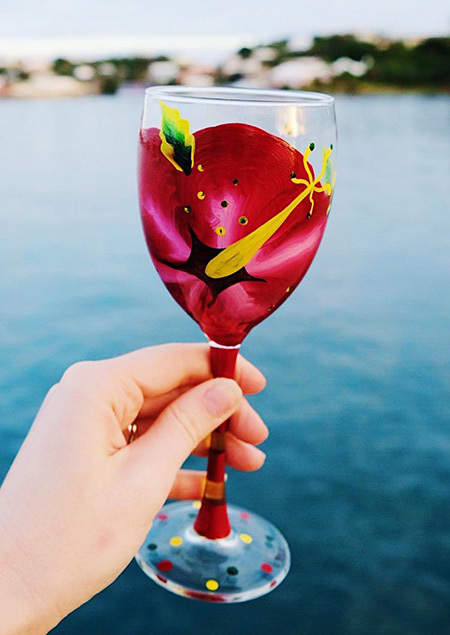 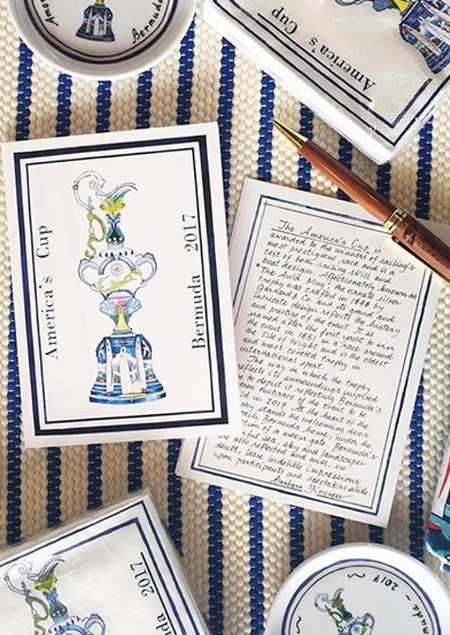 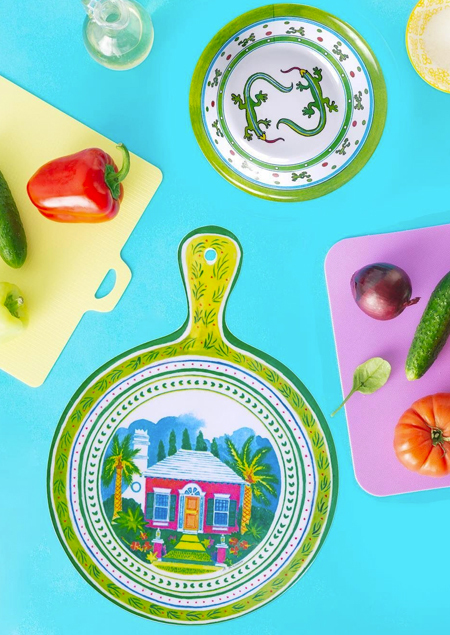 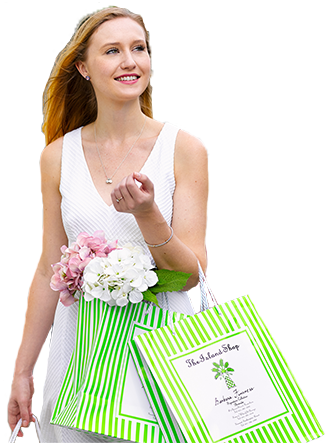 Whether it's a hostess gift, for a friend over seas or a gift for the person who has it all, you can't go wrong with these beautiful hand-painted pieces. 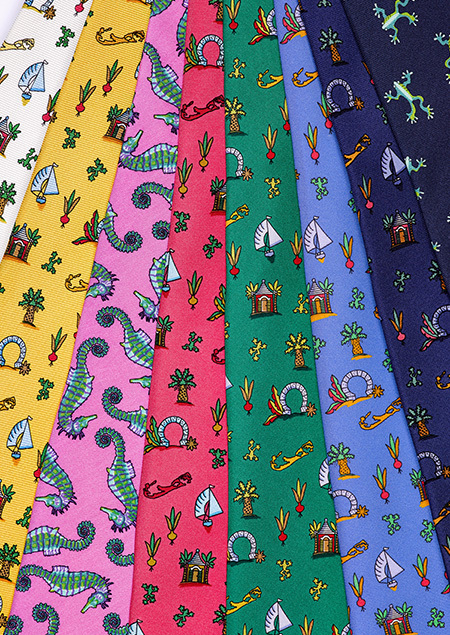 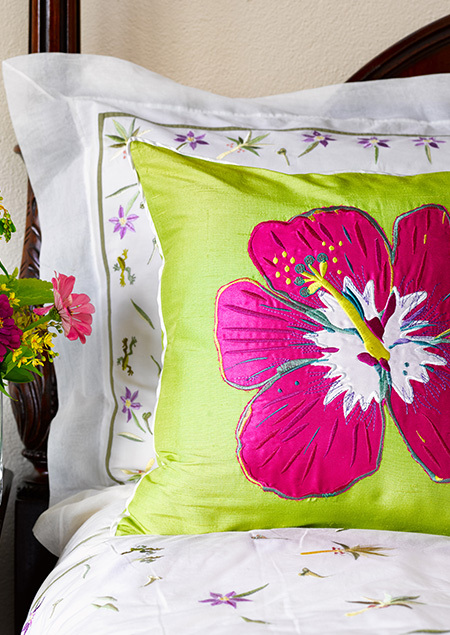 Inspired by the flora and fauna of picturesque Bermuda, our linens are the perfect way to brighten your home with rich color. 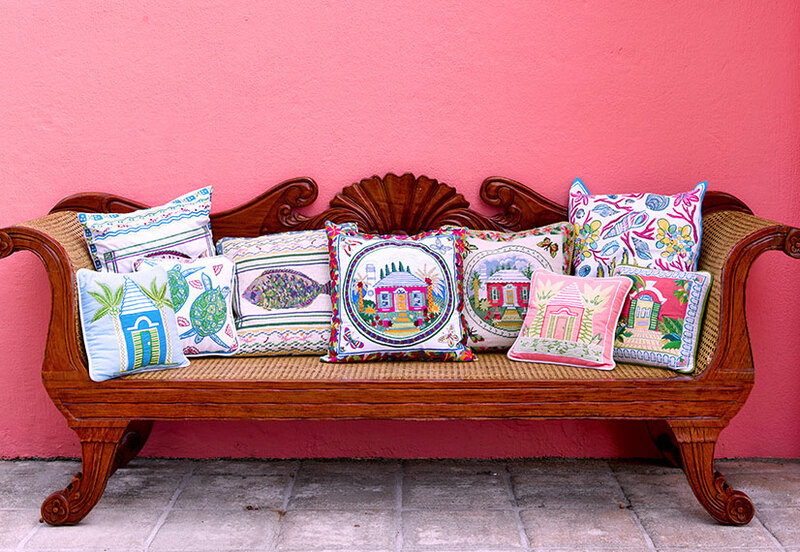 From lovely tea towels and oven mitts to embroidered pillows and wine bags, each piece is hand-blocked and silk-screened in India featuring original designs by artist Barbara Finsness.